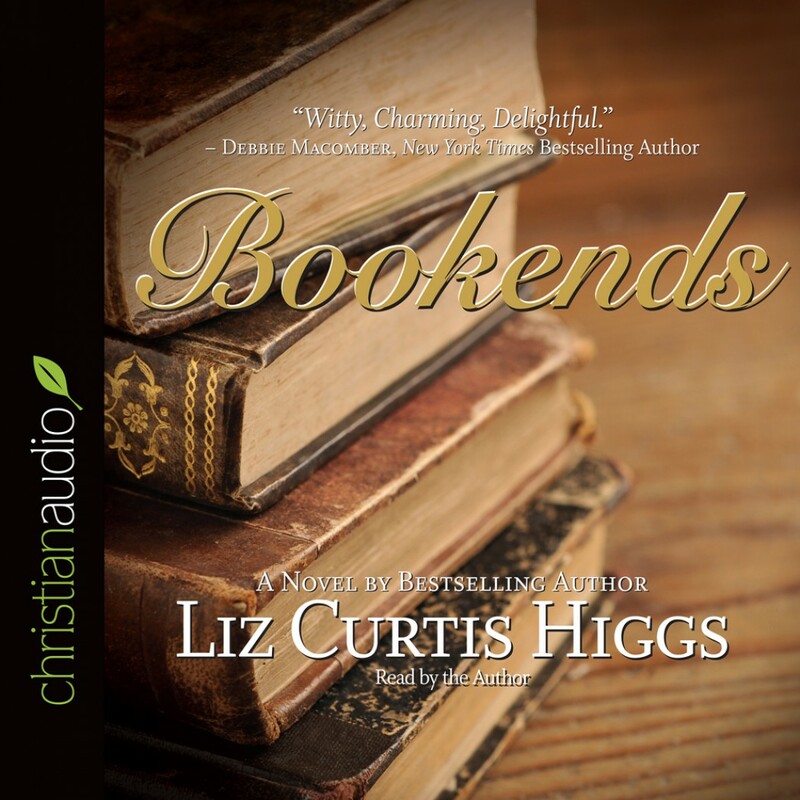 Bookends by Liz Curtis Higgs Audiobook Download - Christian audiobooks. Try us free. Bookends establishes popular speaker and author Liz Curtis Higgs as one of the strongest voices in Christian fiction. Dr. Emilie Getz and Jonas Fielding are as different as two people--of the same age, with the same faith, living in the same small Pennsylvania town--could possibly be. She's a first-class neatnik; he's a world-class slob. She's into saving historical relics; he's into saving souls. But perhaps opposites do attract. For when this historian and this land developer meet, sparks fly. And despite the rather inauspicious beginning to their relationship, neither one will escape unchanged--or unsmitten!